Famously, the retail sector is burdened with more administrative duties than many others. From the recording of transactions to managing inventories, when it comes to retail there’s a lot of data to be recordedbut, in the digital age that need not be so cumbersome. This year, our accountants in London have been working closely with a number of retailers of varying sizes to ensure that they are utilising the most up to the minute technology available to them enabling them to spend less time on admin and more time on selling. Check out this example of how implementing better accounting solutions helped a new independent retailer in London. For modern stores, a till system should do so much more than simply ring up sales. Did you know that you can now use them to manage things like stock inventories in real time, not to mention collect important information about your customer? The retailer who needed our help on this occasion had a need to collect customer information as well as partial payments as deposits for their bespoke suits but other retailers might need to collect information for loyalty schemes, better customer engagement or future promotions. 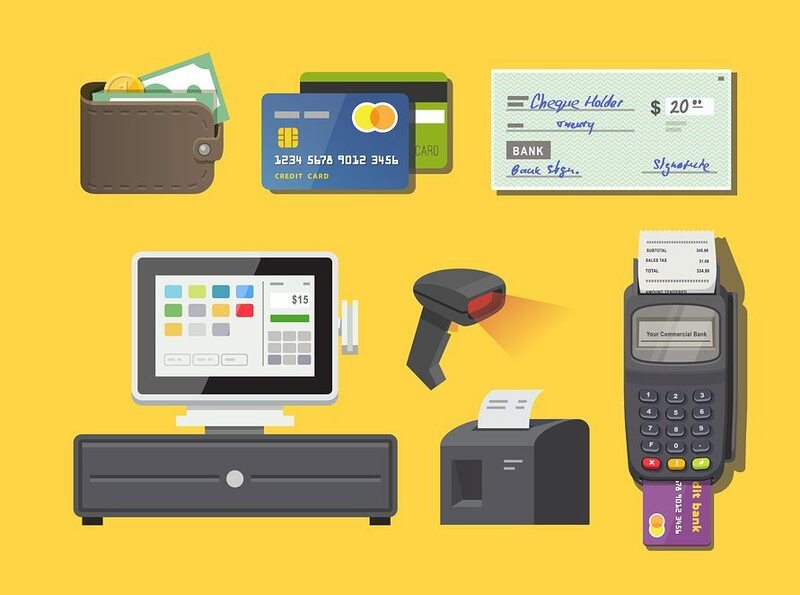 Our client selected Vend due to its ability to manage inventory and act as a till system which tracks sale types, but you can check out this excellent guide to point of sale software by StartUps.co.uk to check which one would suit you. Following that, we had to identify the best card reader for our client to use alongside their point of sale software, for which there are now two options: traditional PDQs or new tech which works with a mobile phone. The latter turned out to be the machine of choice for our client, but further unique stipulations included low fees and simple usability so, providers explored were Paypal Here, Izettle and GoCardless. It’s important to research card-reading solutions to ensure you select the best one for you in terms of usability, suitability and cost in line with your operations. Another reason those solutions were selected for our client was they both integrate with their selected accounting software, Xero. Cloud-based accounting software is on its own a must for modern small businesses but for retailers, selecting an accounting software which also links to their point of sale software and card readers should never be questioned. When all of these speak to each other, double entry and duplication of tasks becomes a thing of the past for retailers, not to mention, makes their quarterly accounting process far simpler. Imagine understanding your VAT bill in real time? It’s now possible. Once all of these had been selected and implemented, this bespoke suit maker had a system which was truly tailored to them. The outcome of a set-up like this is less time and money spent on general as well as business-specific admin, thus more resource available for selling and business development. Notably, collecting customer data and cash on your terms always makes good business sense but with the advent of Making Tax Digital on the horizon, these systems are also becoming obligatory. At Cottons, we specialise in implementing accounting systems for retailers, and many other sectors, to ensure that their administrative operations are managed and that they can get on with what’s truly important. Accountants are changing, and our advisory position is now more important than ever, therefore, we pioneer up to the minute software and have an in-depth knowledge of which systems are available for all. Contact us today to talk about your till systems and better accounting solutions for your retail business. Rely on business through your website? What to do if your website goes down.